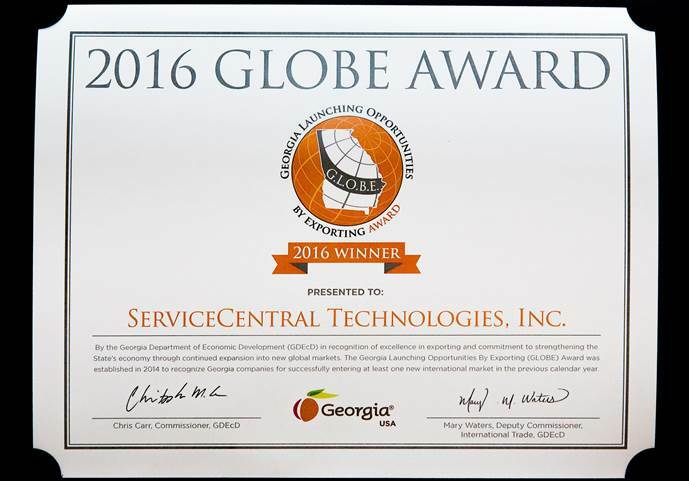 ServiceCentral Technologies, Inc., one of 26 Georgia companies honored with prestigious GLOBE award for expansion into international markets. 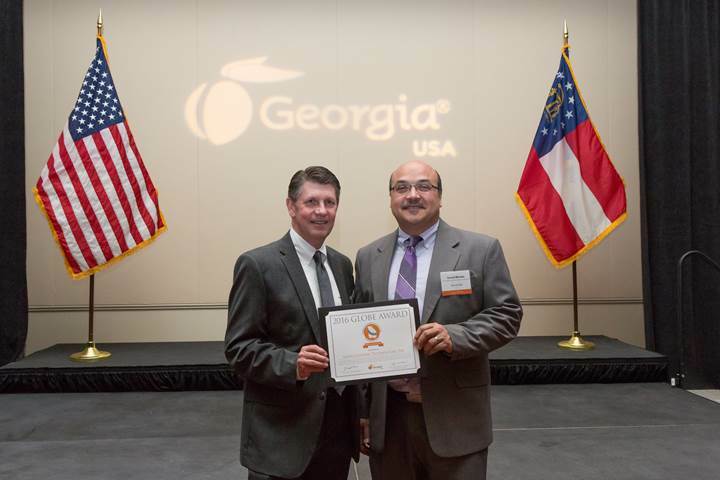 Atlanta, GA, March 22, 2016	(Newswire.com) - ServiceCentral is proud to announce their receipt of the GLOBE (Georgia Launching Opportunities by Exporting) Award by the Georgia Department of Economics International Trade Division on March 9, 2016. 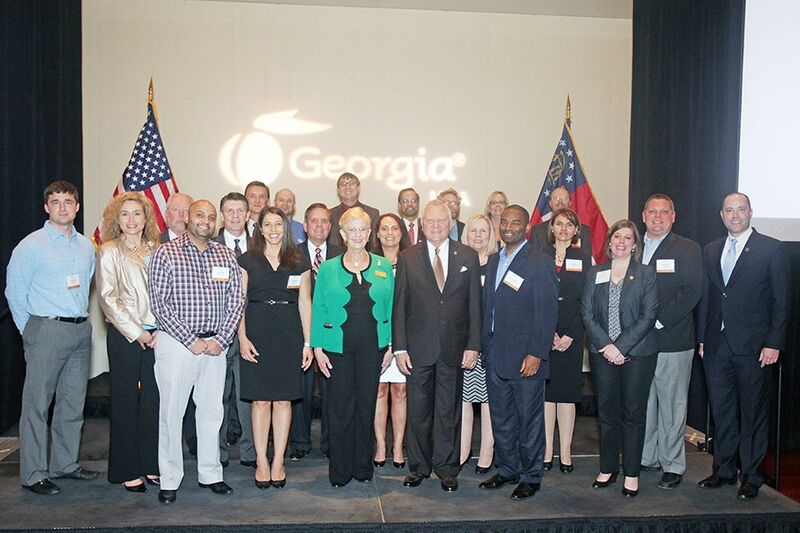 This acknowledgement recognizes Georgia companies that have entered into new international markets and awards them for their international service successes. 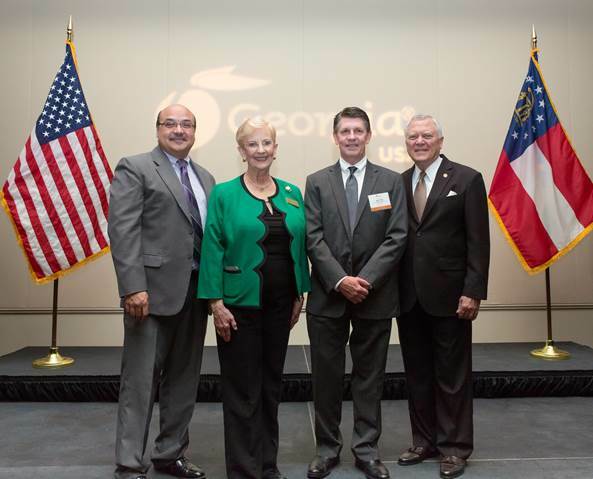 Georgia has experienced record increases in both imports and exports and ServiceCentral is proud to contribute to Georgia’s export economy. ServiceCentral, a software platform for end-to-end after-sales product service and repair, has been headquartered in Atlanta, Georgia since 1992. In 2015, ServiceCentral furthered its international reach via a global initiative with Motorola, now a Lenovo Company, implementing ServiceCentral solutions into the countries and territories listed below. The ServiceCentral software suite works well globally because it is centered around a cloud-based platform where all data configured, collected and processed, yet its user interface and workflows can be uniquely tailored for unlimited different geographic locations, languages, business models and/or customs. ServiceCentral enables the global management of operations and the insight into service performance that international corporations need to excel. As part of 2015 global initiatives, ServiceCentral opened a sales office in Sao Paulo, Brazil to support its footprint in Latin America. Additionally, ServiceCentral expanded partnerships in Russia and Australia, as well as locally with the highly regarded Sungard, the data center where the solution is hosted. The partnership with Sungard ensures ServiceCentral global clients with the highest reliability and securest data access available. ServiceCentral honored to be recognized as a global leader for enterprise hosted service management solutions and proud to be based in Georgia.